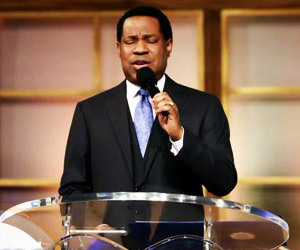 Pastor Chris at moment of worship with other Ministers. 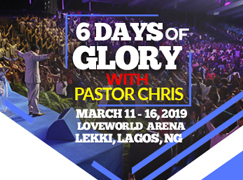 Again, in this year of the supernatural, ‘Your Loveworld’ has come to bless millions around the world with live ministrations of God’s word by the man of God Pastor Chris, in this 3-day life-transforming telecast. 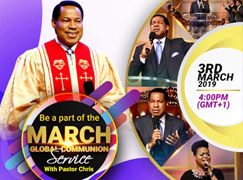 The session with the man of God on the first day, which commenced at 5:30pm GMT+1 on Wednesday 21st March 2018, was a special time of the anointing, with Pastor Chris’ ministration of the word of God. 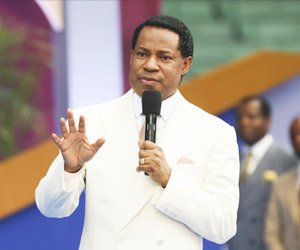 He taught on ‘three things that the Lord Jesus made possible’, things which could not have been possible any other way. 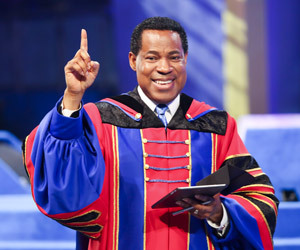 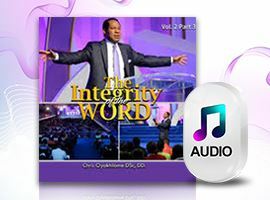 “No religion promises remission of sins” Pastor Chris says, in emphasis to the first point- The Remission of Sins. 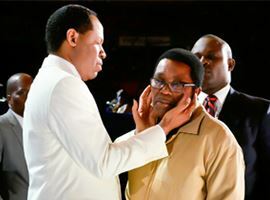 Following his teaching, the man of God under a special and spur-of-the-moment unction of the Holy Spirit, ministered to the sick, with specific mention of cases of asthma, loss of the sense of taste, amongst others. 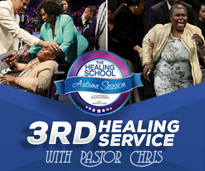 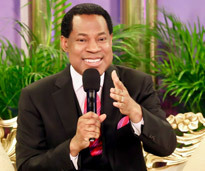 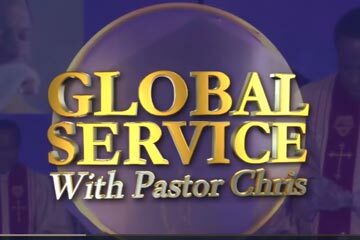 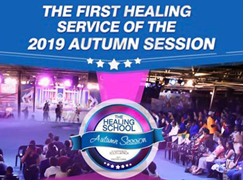 Speaking forth words in the power of the Spirit, he urged the viewers who had received healing miracles to immediately call in and share their testimonies with the global live audience. 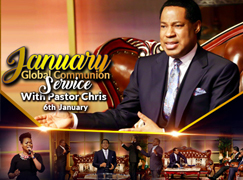 The first day of this broadcast was indeed remarkable! 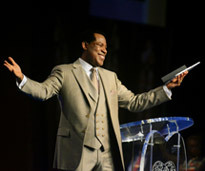 He taught on ‘three things that the Lord Jesus made possible’, things which could not have been possible any other way. 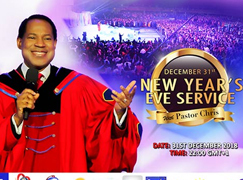 “No religion promises remission of sins” Pastor Chris says.. 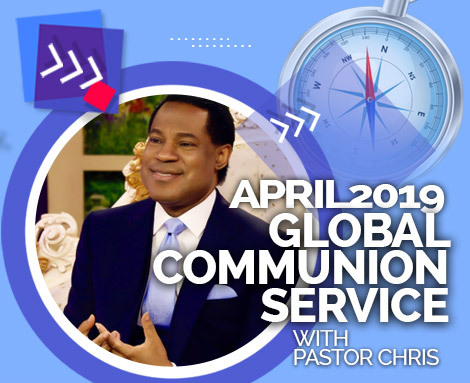 Ministers of the gospel in the Believers’ Loveworld nation, take on the first session of the second day of ‘Your Loveworld’, ministering convicting truths of the gospel to viewers. 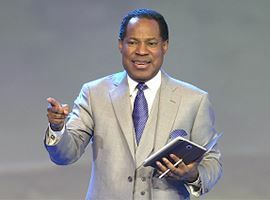 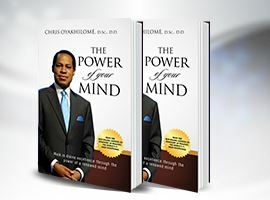 The day 2 morning session began at 11:00 GMT+1, and, being the first session of the second day of the 3-day telecast, the tone and atmosphere had already been set from the previous day, especially with the ministration by the BLW President and man of God, Pastor Chris. 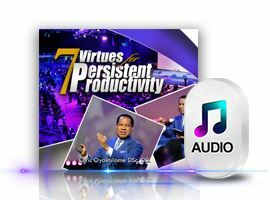 Anchored by the esteemed Zonal Director of Christ Embassy Accra Ghana zone- Pastor Biodun Lawal, the teachings from the current CEO of the Believers’ Loveworld Ministry and Zonal Pastor Christ Embassy Lagos Zone 5 Pastor Deola Phillips, Pastor Lanre Alabi, Pastor Obi Umeasiegbu and Pastor Amaechi Udeaku stirred the hearts and minds of many to action. 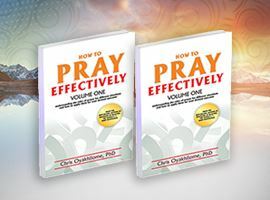 Their teachings were centred on the realization of who a Christian is and his responsibilities based on who he is. 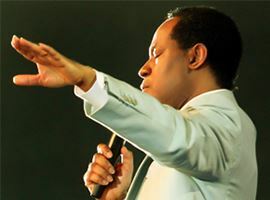 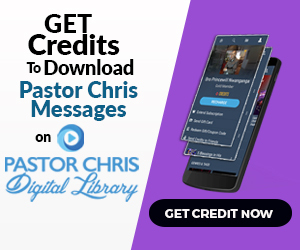 The messages were delivered with so much power, under the unction of the Holy Ghost, the pervading and central constant of the ministry of Pastor Chris. 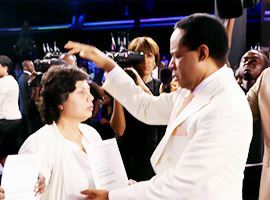 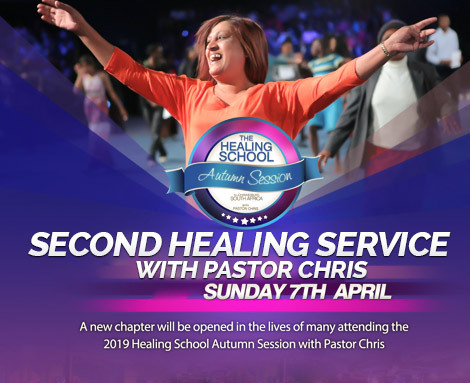 Testimonies were taken of diverse miracles including healings from asthma, deafness, HIV, salvation, and many were recorded to happen on first day of the man of God Pastor Chris ministration via live telecast of ‘Your Loveworld’ to millions of viewers. 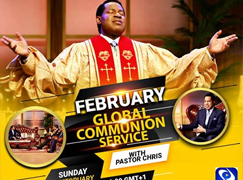 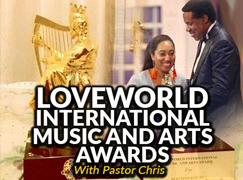 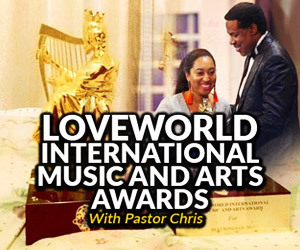 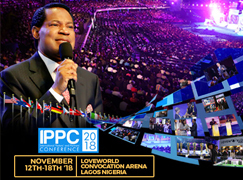 The phone lines for the live telecast- Your Loveworld- were busy with calls from testifiers who have benefitted from the ministry of Pastor Chris during the on-going live broadcasts. 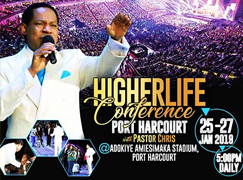 While Pastor Chris ministered in that evening session, testimonies poured in through the phone lines; testimonies which were read out by the ministers on set with the man of God- Pastor Deola Phillips (the esteemed CEO of the Believers’ Loveworld Ministry), Pastor Lanre Alabi, Pastor Obi Umeasiegbu and Pastor Amaechi Udeaku. 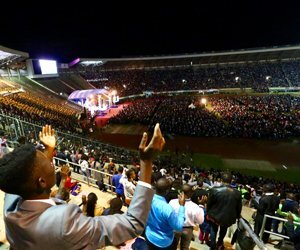 The testimonies still continue even after the live 3-day telecasts.